ConventionSouth Check Out the South’s Small Market Meeting Destinations in our July Issue! Check Out the South’s Small Market Meeting Destinations in our July Issue! Small Markets in the South are packing a punch and producing big time results when it comes to meetings and events. You can learn about the characteristics that make these destinations appealing in the July issue of ConventionSouth. Dave Esslinger, director of sales with the Gatlinburg CVB, said that the city of Gatlinburg, Tenn., delivers a cool downtown vibe because there is always something new opening. In 2017, Hampton Inn & Suites by Hilton, and Fairfield Inn and Suites by Marriott opened near the convention center; and the 70-acre Firefly Village on Anakeesta Mountain, which is filled with quaint shops and dining options, along with dueling ziplines, mountain coaster, tree canopy walks and treehouse playgrounds, opened as well. In July of 2018, the 162-room Margaritaville Resort Hotel in Gatlinburg will open and Blake Shelton’s lifestyle branded restaurant, Ole Red, will open in the spring of 2019. 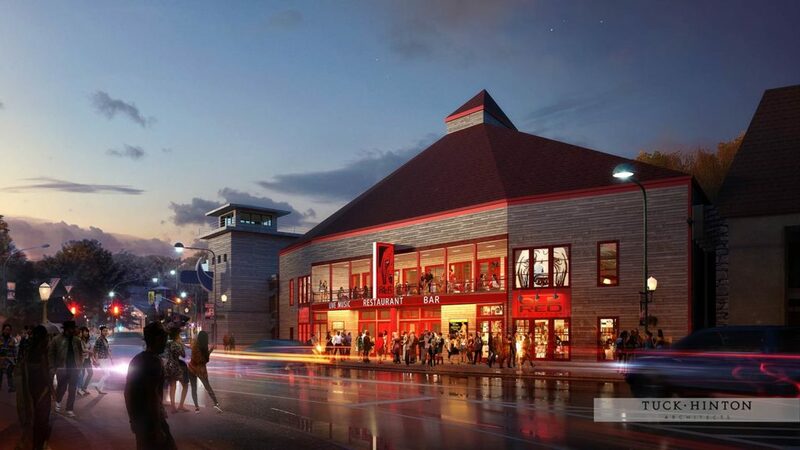 The $9 million, multi-level entertainment venue will be located on the city’s famous downtown pedestrian-friendly parkway and will offer a two-story bar and restaurant, exterior space, performance space, a dance floor and a retail area. Planned programming will include curated concert line-ups and performances from up-and-coming talent. These new developments complement the existing 100+ restaurants, 500+ shops, 40+ attractions and entertainment offerings, including Ripley’s Aquarium of the Smokies. Savannah’s historic district sits in the hub of its walkable downtown. Visitors can stroll through 22 park squares and find landmarks on every corner, as well as museums, monuments, restored 18th Century homes, boutiques and more than 100 restaurants. 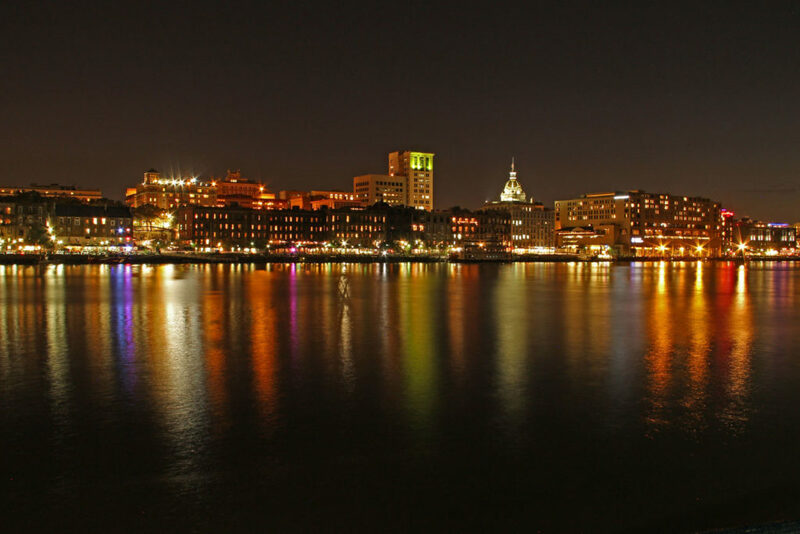 Ghost tours are a popular downtown offering, as are ferry rides on the Savannah River. Huntsville’s city center is known its many different neighborhoods, all with an individual flair worthy of exploration. 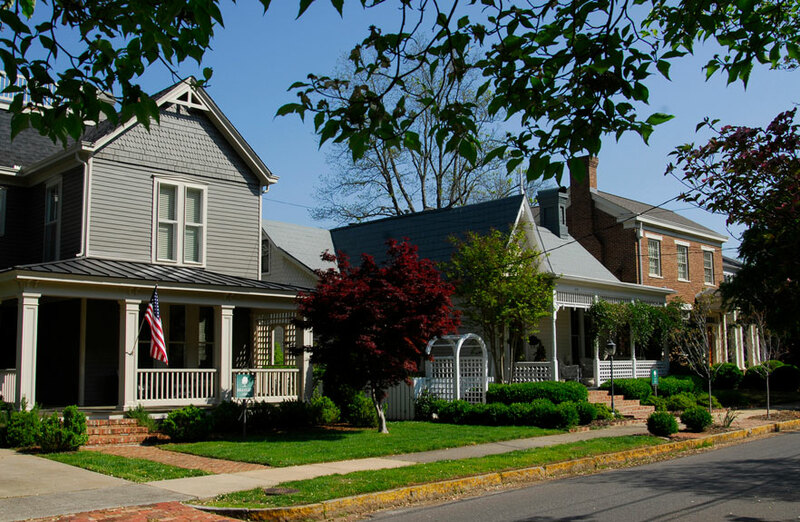 Groups can take in the sites of Twickenham historic district, the unique architecture of Old Town or the Five Points dining and entertainment district. From friendly porches and elaborate front yards in Huntsville’s historic sections to modern amenities just a few blocks away, groups will find plenty of entertainment options.